Our premium range of CanadaMark diamond engagement rings are perfect for anyone interested in 100% traceability back to the mine. Each diamond is CanadaMarked for reassurance. 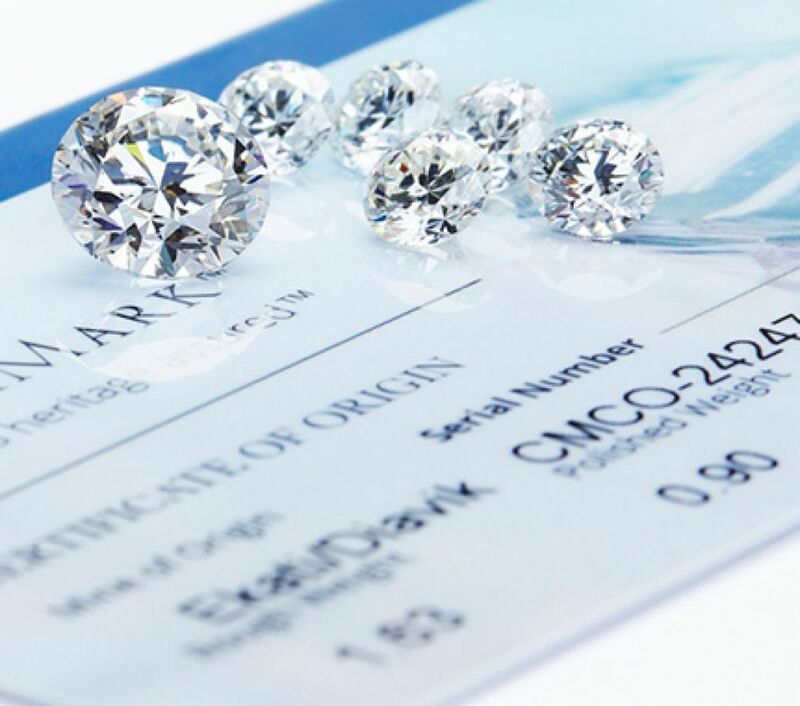 Each diamond is cut to perfection with GIA certification. Designs below are merely suggestions, so please contact us for particular style requirements.